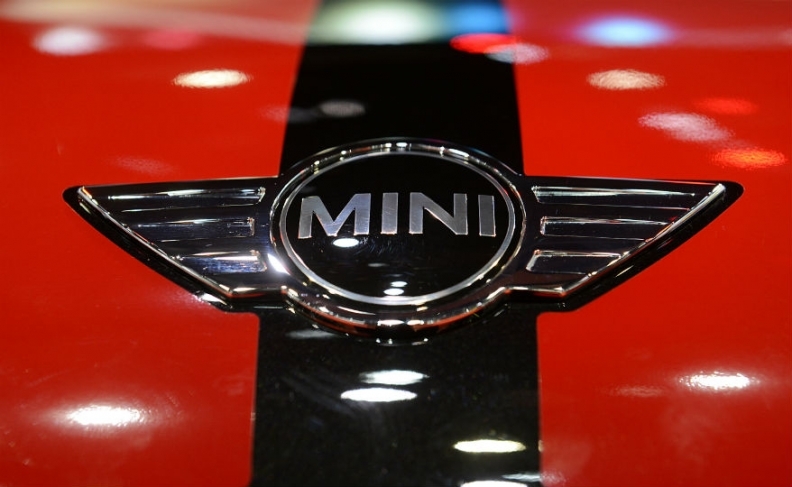 Mini is recalling 30,456 Cooper and Cooper S cars in the U.S. to address poor side impact protection. The recall covers 2014-15 model-year Cooper and Cooper S Hardtop four-door cars and 2015 John Cooper Works vehicles. The issue was discovered during a recent NHTSA-conducted side impact crash test, according to documents posted on NHTSA's website. Another 4,130 vehicles were recalled in Canada, a spokesman said. In affected vehicles, rear-seat passengers could be at a higher risk of injury after a severe side impact, NHTSA said. To remedy this issue, additional energy absorption material will be installed between the rear interior side panels and the body of the vehicle. Affected owners will be notified via mail beginning Sept. 12 and can have the repair made for free at Mini dealerships. The automaker, owned by BMW, is not aware of any injuries linked to this issue. Today’s recall is an expansion of a previous recall filed in December, which covered 3,085 Cooper two-door hardtop cars from the 2014 model year.